This week many committees wrapped-up the public hearing phase of their work. The Judiciary committee held a hearing on juvenile justice and other bills, watch here. The Government Administration and Elections conducted a public hearing on my proposal on voter privacy and other proposals permitting early voting, watch here. 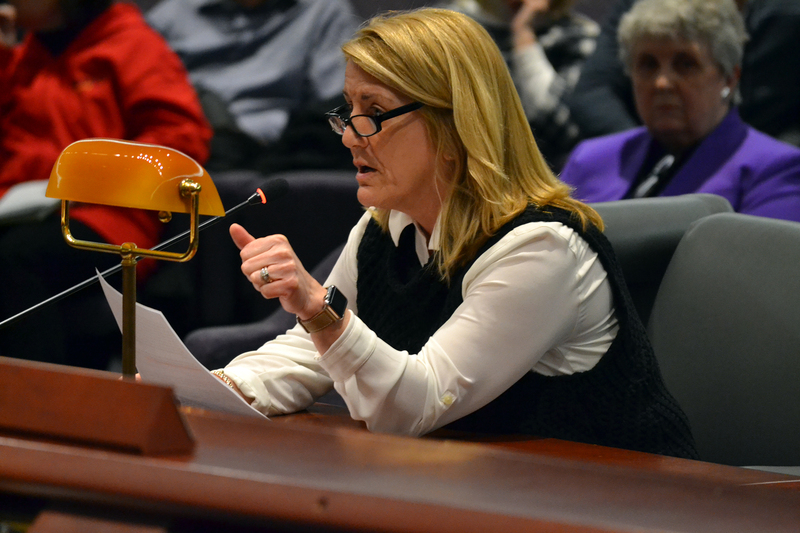 On Wednesday March 27th, we held a session in the House of Representatives to vote on an arbitration award between the state and a brand new bargaining unit. I voted against this because while our state employees proudly serve our state, the labor agreements of the past cannot be the agreements for Connecticut’s future, it is simply not realistic. The vote secured nearly 200 newly unionized attorneys to receive base salary increases of up to 5.5 percent—that’s step increases, cost of living increases and most of those employees will also receive $2,000 lump sum bonuses. Department heads will receive bonuses totaling $18k over two years. I don’t believe given our current fiscal situation Connecticut can afford these salary increases, and benefits that include: nine weeks of vacation time. You can watch the House debate here. On Monday April 1st the Judiciary committee will be hearing testimony on bills addressing violence against women, sexual assault and human trafficking. You can view the agenda here. If you are interested in any of these issues, I encourage you to let your voice be heard. You can testify at a hearing. (Click here for a guide for testifying at hearings and here for driving directions to the Connecticut State Capitol and Legislative Office Building). You can also email testimony on any of the bills through the email addresses listed above for each committee. Your comments can be as brief as you like, but there is no limit on the length of written testimony. Just include your name and town, include the subject of the bill in the subject line of the email, and please copy my office at Brenda.Kupchick@cga.ct.gov on your testimony so I can be aware of your thoughts on these issues. 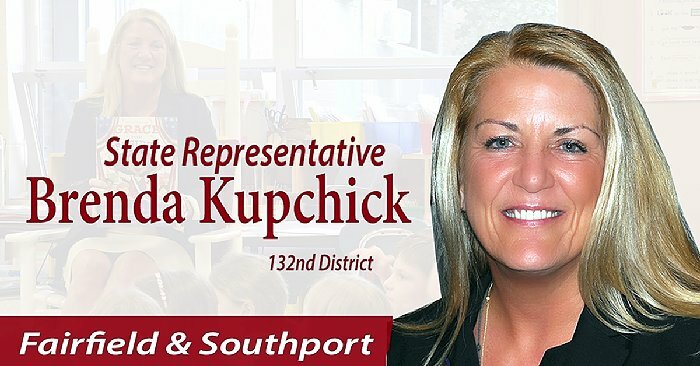 If you have additional questions or concerns, please contact my office at (800) 842-1423, or email me directly at Brenda.Kupchick@cga.ct.gov.